RIVERMorph is an efficient and consistent tool to analyze, store, sort and share your data. 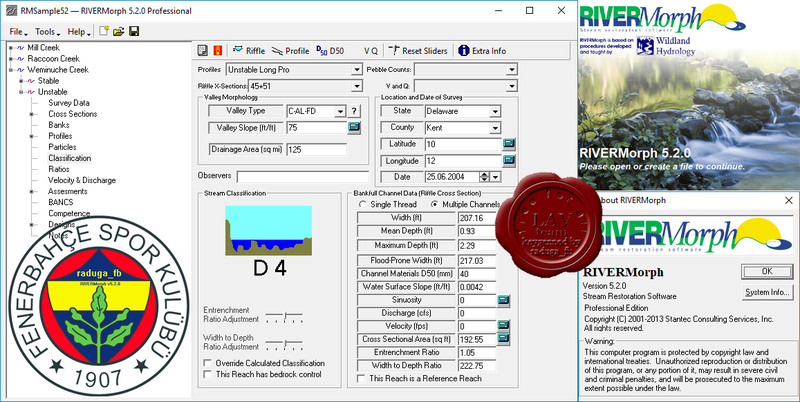 RIVERMorph is recommended as an essential tool for stream assessment, monitoring and Natural Channel Design. RIVERMorph significantly reduces the time required to access, analyze and design streams by putting tools you need right at your fingertips.